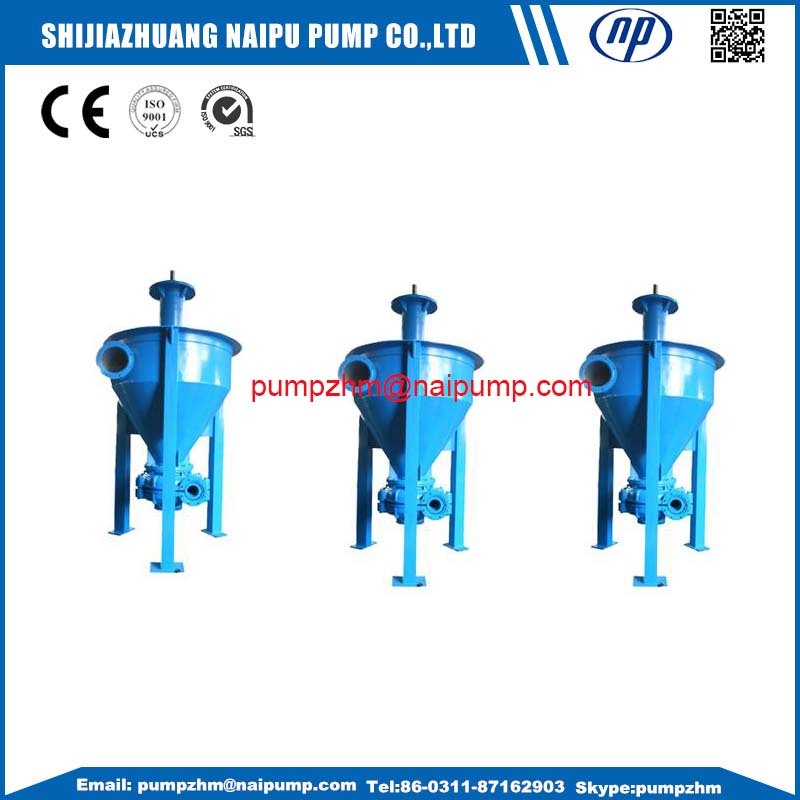 Slurry Pump Froth Pump,Froth Slurry Pump,froth pump slurry pump,Vertical Froth Pump,froth pump for gold flotation. 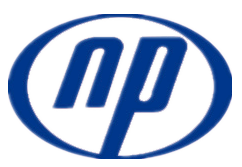 Naipu `AF` vertical Froth Pump is designed to effectively handle frothy slurries by de-aerating the froth, by an induced vortex effect, before it enters the pump impeller. 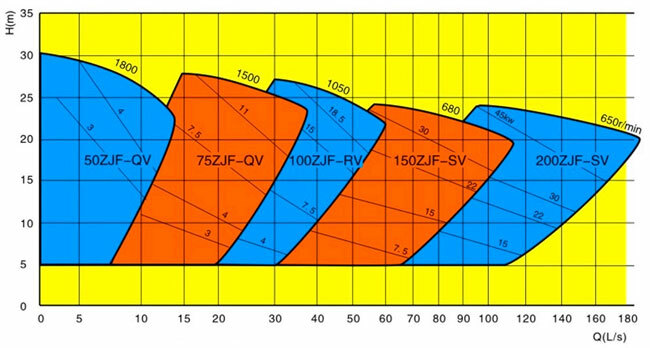 We have large of the vertical froth type pump in stock, so our delivery time is very short. 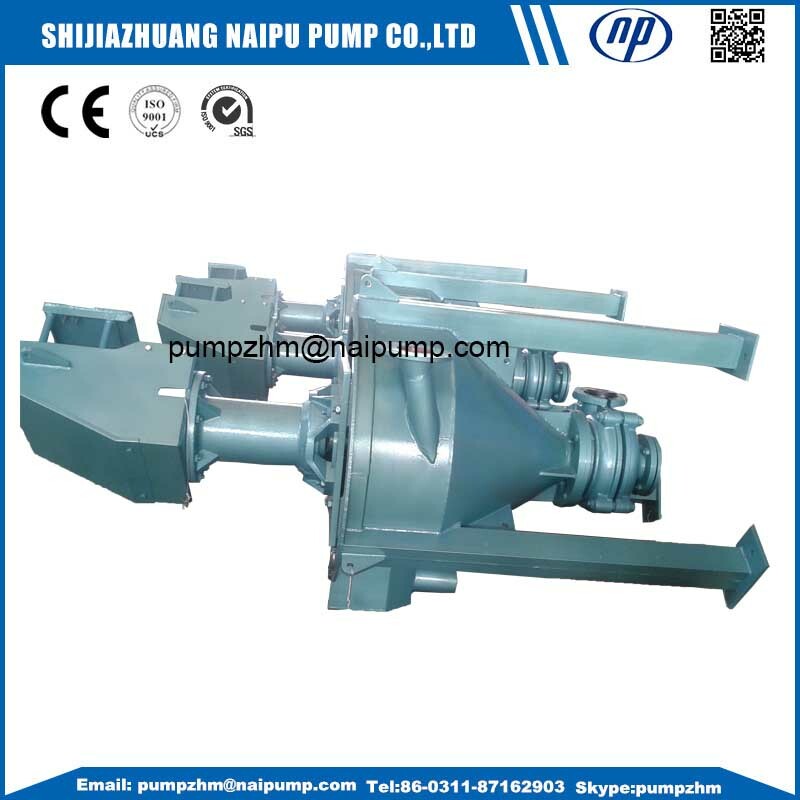 Looking for ideal Slurry Pump Froth Pump Manufacturer & supplier ? We have a wide selection at great prices to help you get creative. 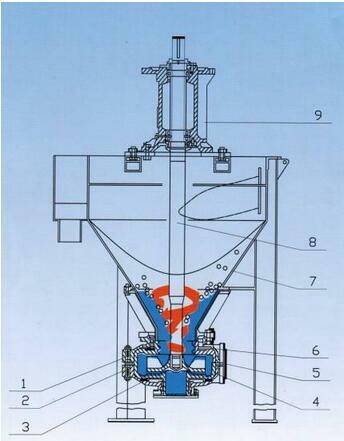 All the Slurry Pump for Froth Mudium are quality guaranteed. 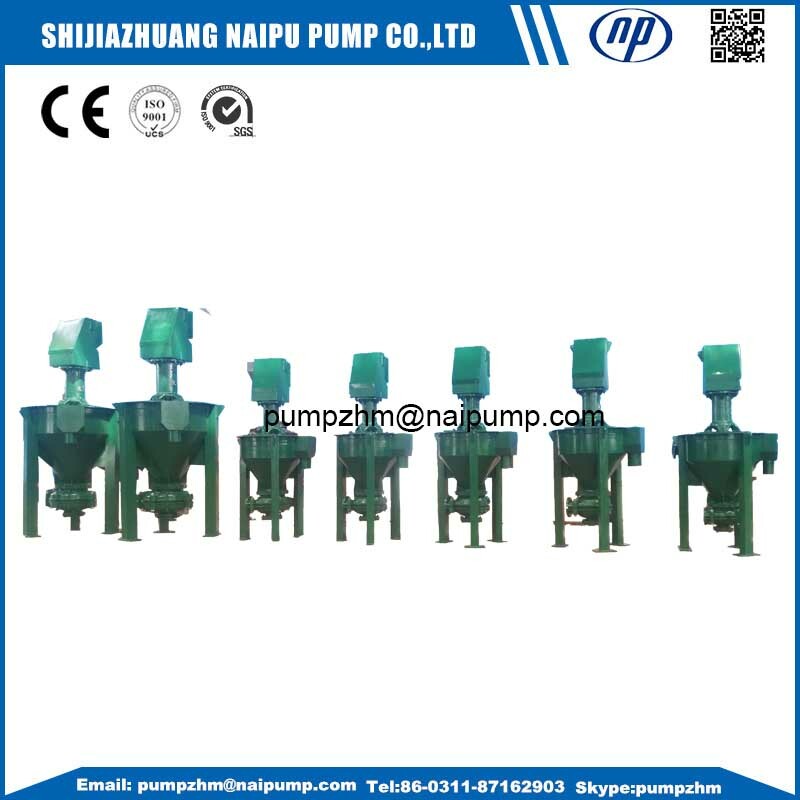 We are China Origin Factory of Froth Pump for Gold Flotation. If you have any question, please feel free to contact us.